Approval by the committee needed for all bookings. 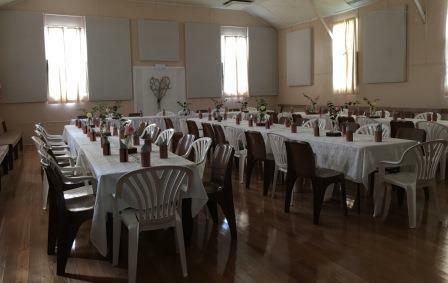 Facilities at the Bundy Hall include the Main Hall, the stage, ladies and men’s toilets and disabled access toilet, the supper room and the well appointed kitchen.There is a brilliant sound system which you can access to make your event memorable. Please discuss this and the price with Paul Versteden on 0429352373. Committee catering can be available for BBQ or for tea/coffee and light supper. Please inquire by email to info@bundyhall.org.au or please phone Jill 0418313641 or Paul 0429352373. Rubbish must be removed by the user. Maffra Tip Bins 03 5147 3313 will supply bins at $10 each, and will collect and empty them after the event. Please phone and organise with them. 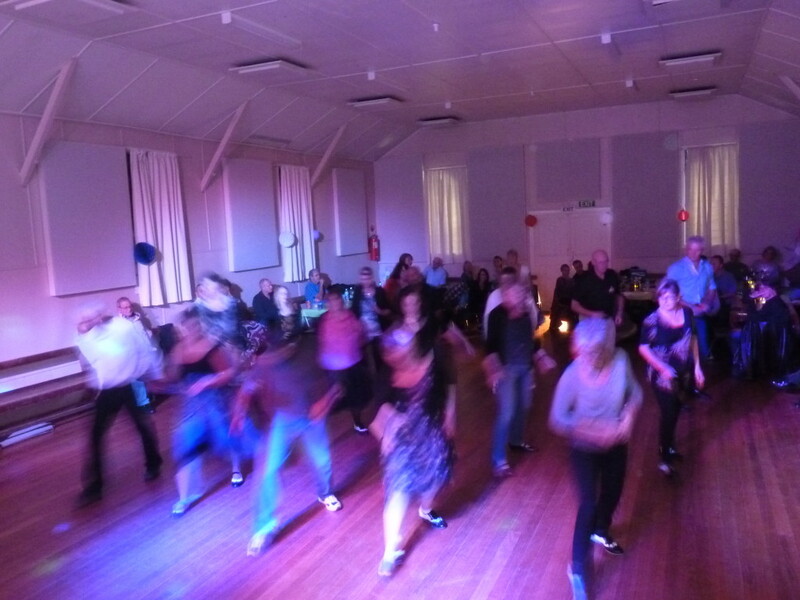 If you would like to hire the Bundy Hall for a function, then go to the Events Calendar page and check if your date is free. Please download the Hall Hire Agreement and the Hall Hire Agreement Application Form for more details and to book the Hall. Fill out the application form and email it to info@bundyhall.org.au or jillatherstone@hotmail.com. We will process the application and let you know if you are successful. Please call Jill on 0418313641 or Paul on 0429352373 if you need more help.